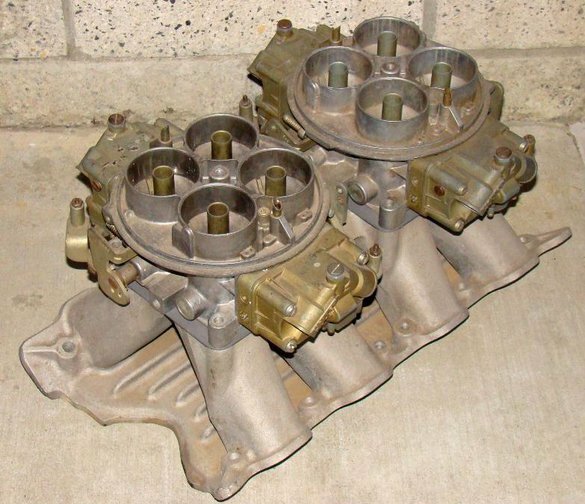 Wanted: Holley List 6214 Dominator Carb. Looking for one Holley list 6214 carburetor for my IR setup. 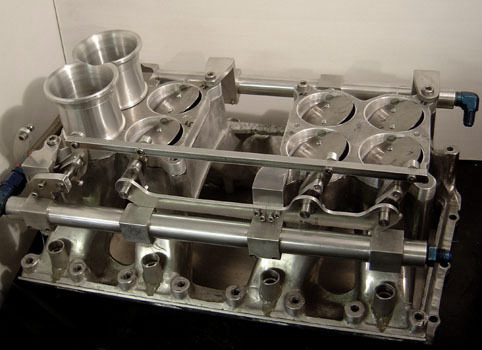 Designed to run one isolated barrel per cylinder. This sort of setup is known as an Independent Runner. Holley’s big-CFM Dominator was only a viable wide-band power proposition because of its intermediate cruise circuit and the use of high-gain annular discharge boosters. Sorta like what Goran did? It was the set-up the Trans Am Mustangs were intended to use in 1969. 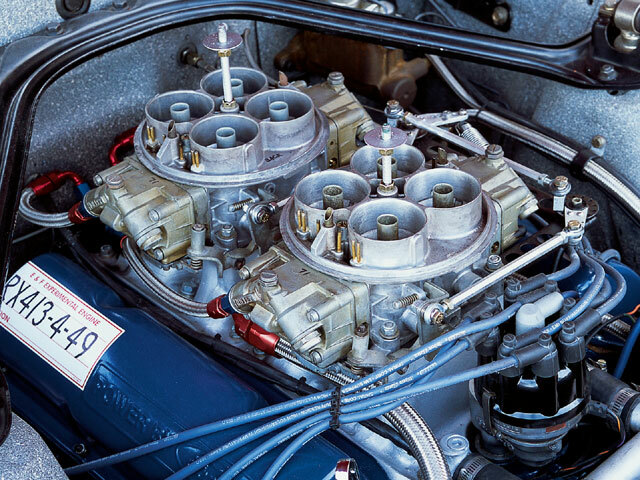 The SCCA inspectors saw the set-up and changed the rules making dual carburetors illegal. They are the only Holley carburetors ever made for IR "out of the box". The carbs are actually under-sized for a 351 ... but they're bigger than 48mm Webers. They are popular with Mopar guys, they're even more undersized for a 426 Hemi! That looks like an awesome setup for a Pantera! Not much luck on the search guys. Had a couple lads but ended up being the wrong carburetor. Did you check with this guy? Thanks, I will contact him and check on it. I saw the one on 2040 parts, I tried contacting about it but it says this offer is no longer available. I sent the website an e mail but never got a reply? Not sure what is going on with their site?